Palma Sola Bay Club was recognized as the 2017 Parade of Homes “Best Overall” community. 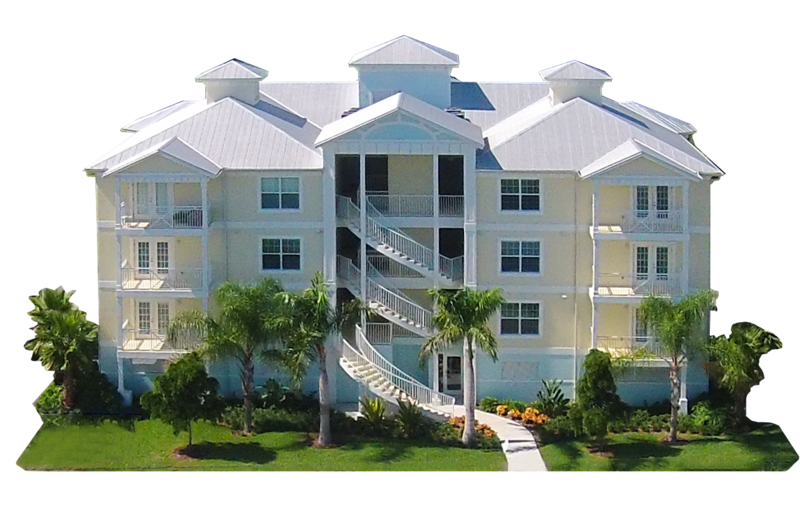 Bradenton’s new condominium community Palma Sola Bay Club offers 2 and 3-bedroom condominiums with open floor plans from 1,657 sq. ft. to 1,857 sq. ft. Our floor plans are designed to make you feel like you are living in a single family home with high ceilings and ample windows, and our condominiums are feature-filled and provide an energy efficient, low maintenance lifestyle starting from the $300s. 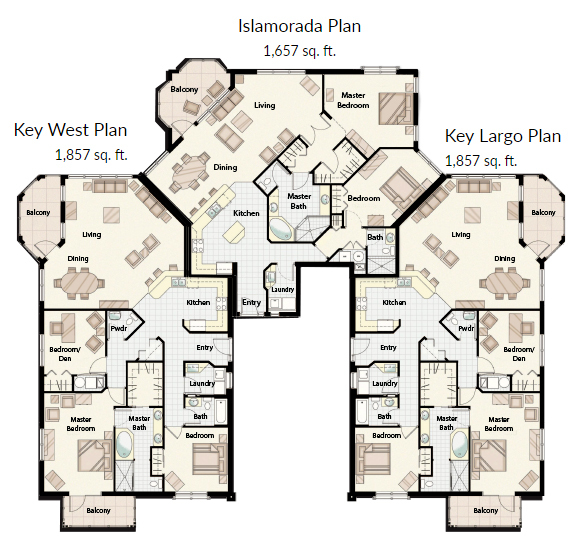 The floor plans maximize the spaces providing an open floor plan that lends itself to entertaining or relaxing at home. Living Area: 1,857 sq. ft. Total Area: 2,040 sq. ft. Living Area: 1,657 sq. ft. Total Area: 1,791 sq. ft.